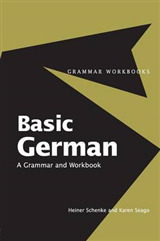 This title helps you master French grammar without tedious drills or obscure technical jargon. Mastering French grammar can be a daunting challenge. Unfortunately, most references on the subject only make matters worse by removing French grammar entirely from any real-world context and presenting it as a collection of puzzling technical terms and arbitrary rules. 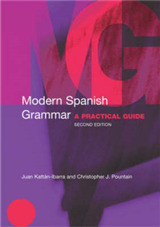 In "French Grammar: A Complete Reference Guide, Second Edition", Professor Daniel J. Calvez departs from the standard method of indoctrinating learners into the mysteries of French grammar to provide you with a systematic, easy-to-understand presentation anchored in real-life usage. 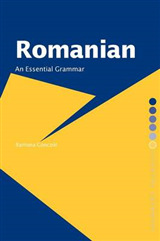 An ideal guide for learners at all levels, "French Grammar" is the quickest and easiest way to acquire the knowledge and skills you need to write and speak French with confidence.It avoids tedious memorization drills typical of most references, focusing instead on patterns commonly found in contemporary French speech and literature. 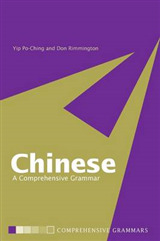 A model of clarity and simplicity, it defines puzzling grammatical jargon in straightforward English, leaving no room for doubt as to what, for instance, a relative pronoun or reflexive verb might be. 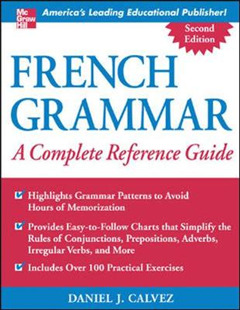 This revised and expanded second edition of the popular guide to French grammar: lets you learn French grammar in context, as it's used in everyday speech and writing; simplifies presentations of difficult structures within a clearly organized system; and, features loads of helpful at-a-glance reference lists, tables, and charts. It now includes more than 130 exercises that supplement all topic areas and an answer key. 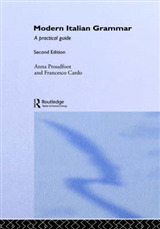 "French Grammar: A Complete Reference Guide, Second Edition", is the ultimate reference for anyone grappling with the intricacies of the French language.